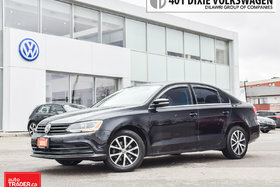 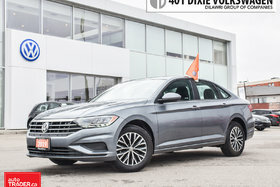 For a reliable vehicle that will never let you down, come into 401 Dixie Volkswagen today and discover a vast inventory of used Volkswagen vehicles at more than competitive prices. 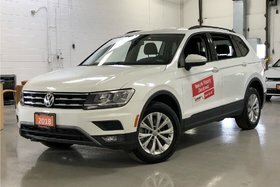 As your Volkswagen dealer, your satisfaction is important to us, and that is why we make sure to inspect every vehicle we offer to make sure it surpasses your expectations. 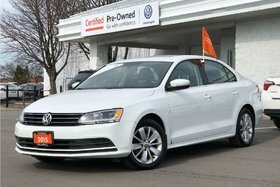 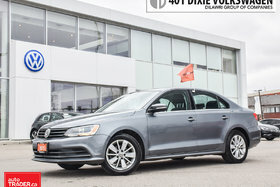 401 Dixie Volkswagen offers a wide selection of pre-owned vehicles for every budget and every need. 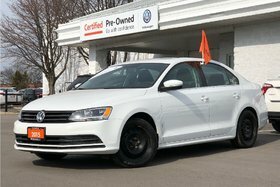 We also have a wide range of used cars and SUVs from other brands. 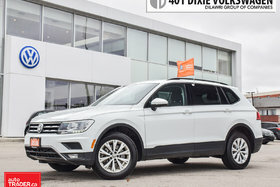 At 401 Dixie Volkswagen, you are sure to find the used car that suits you best. 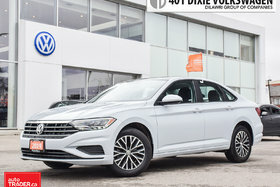 than you think, come to 401 Dixie Volkswagen today. 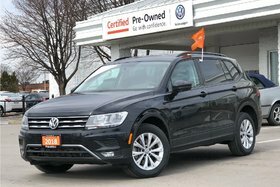 You will discover many financing and leasing options at low interest rates that are tailored to your financial situation.